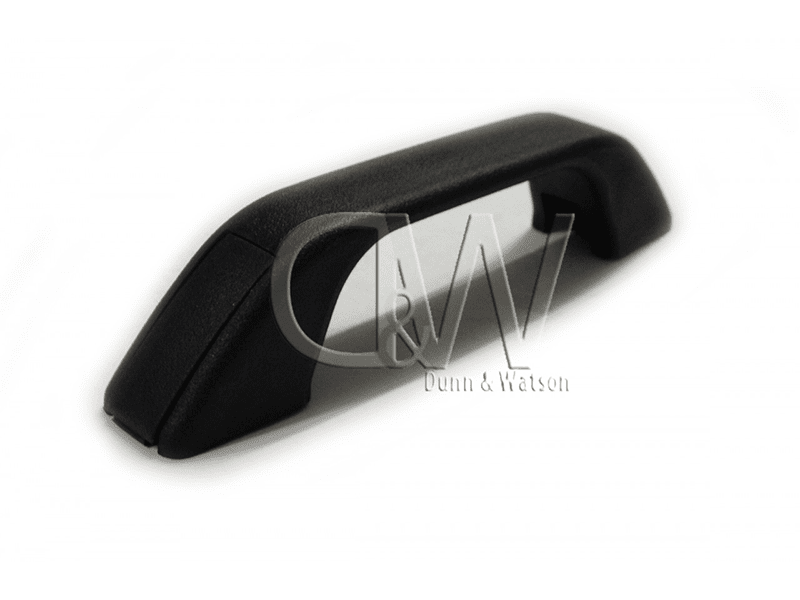 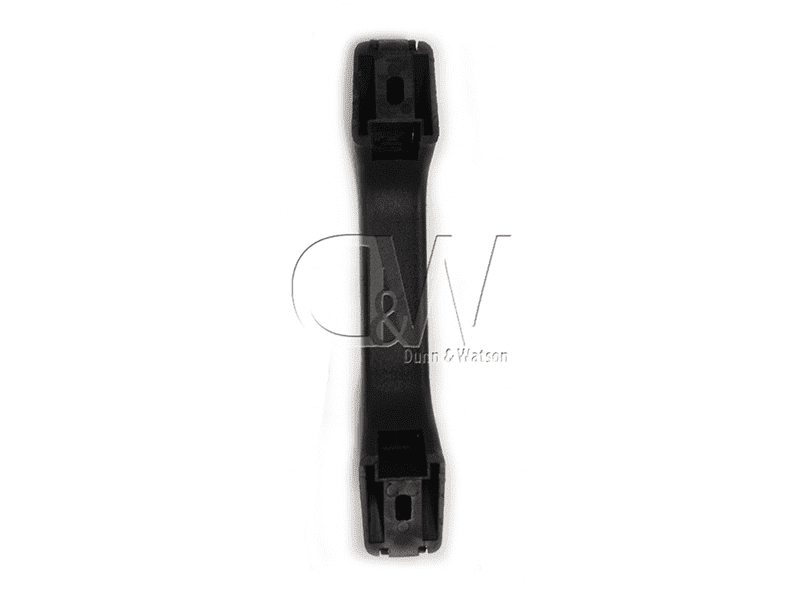 Black Plastic Grab Handle. 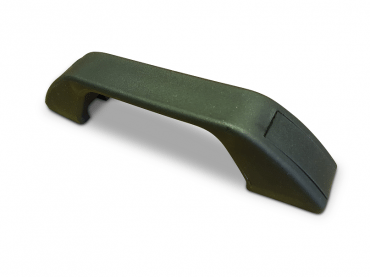 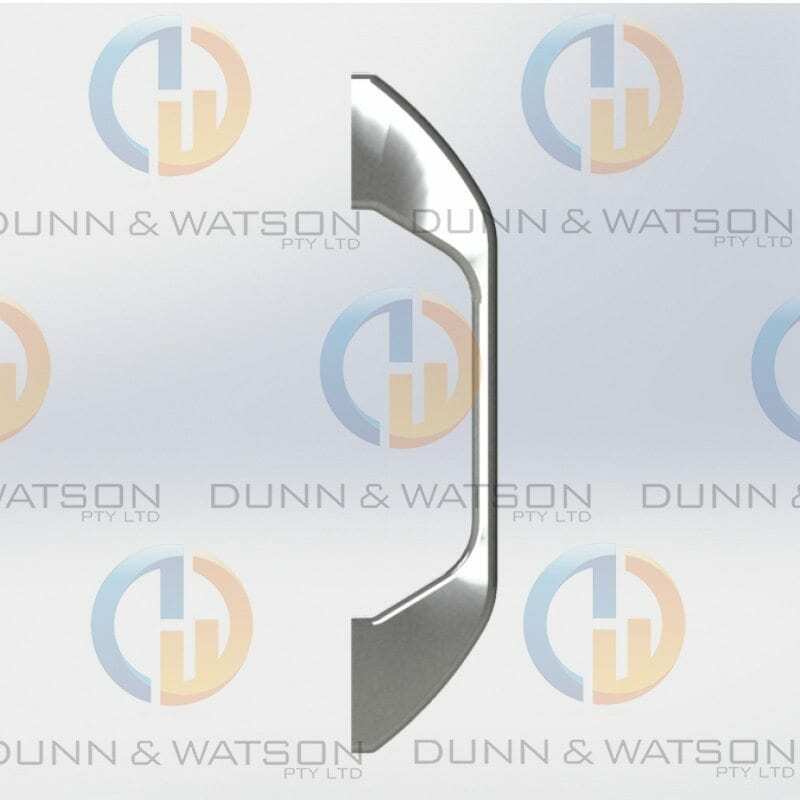 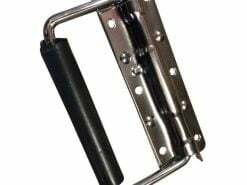 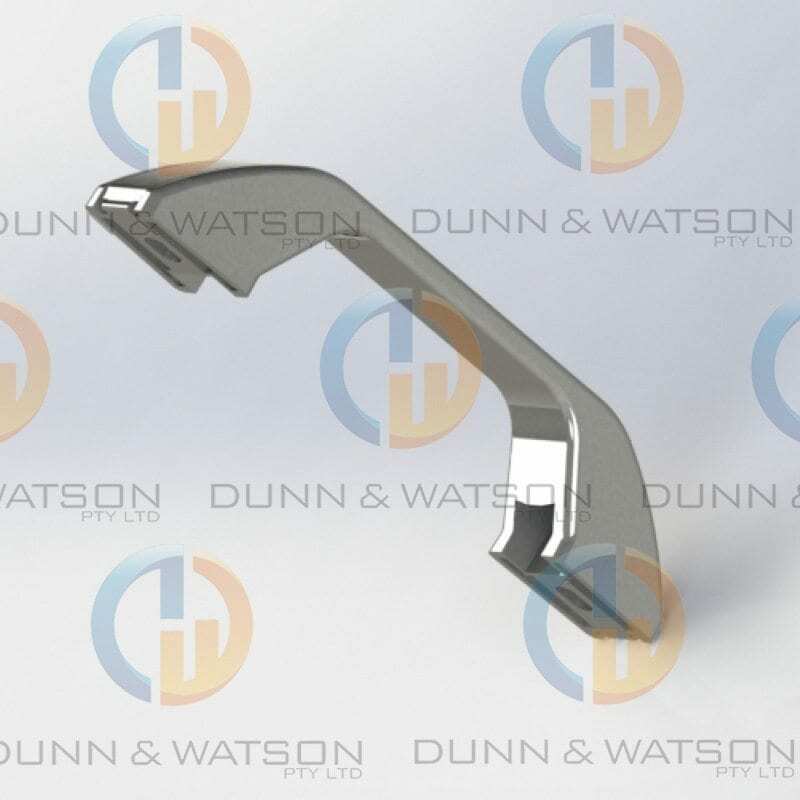 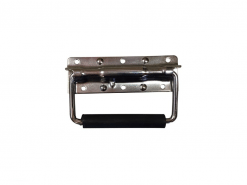 If you are building your own cargo drawer with our 125kg or 227kgdrawer slide locking series you will require a handle such as this on the front of your drawer. 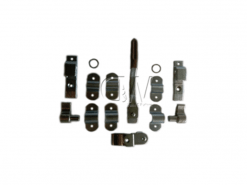 • Concealed fixings make installation nice and tidy. 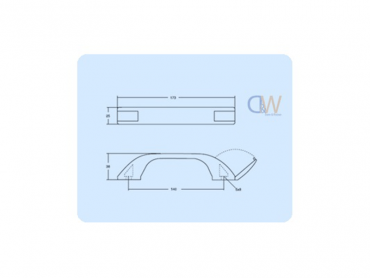 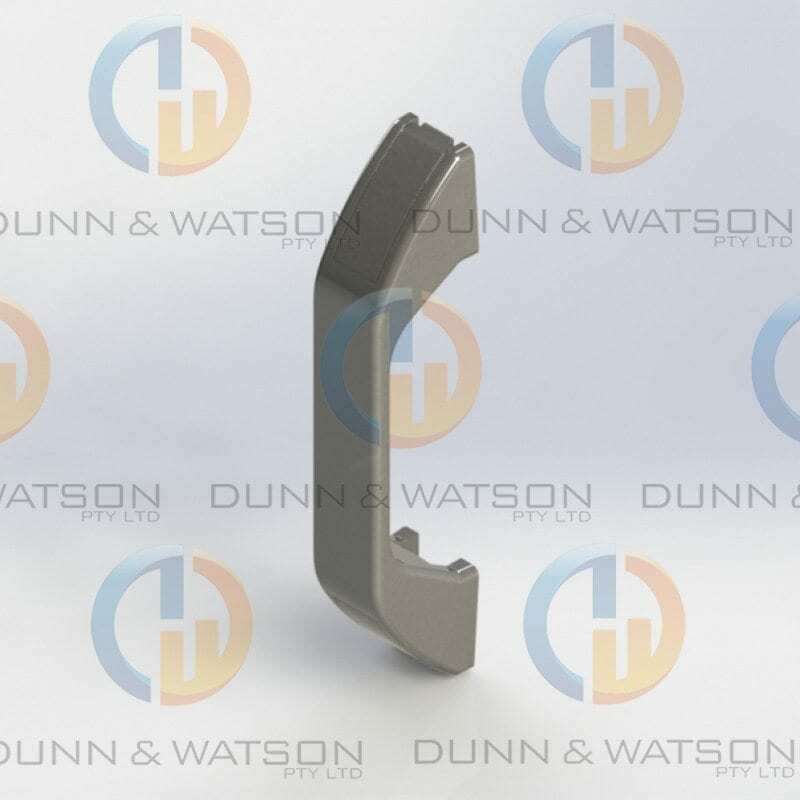 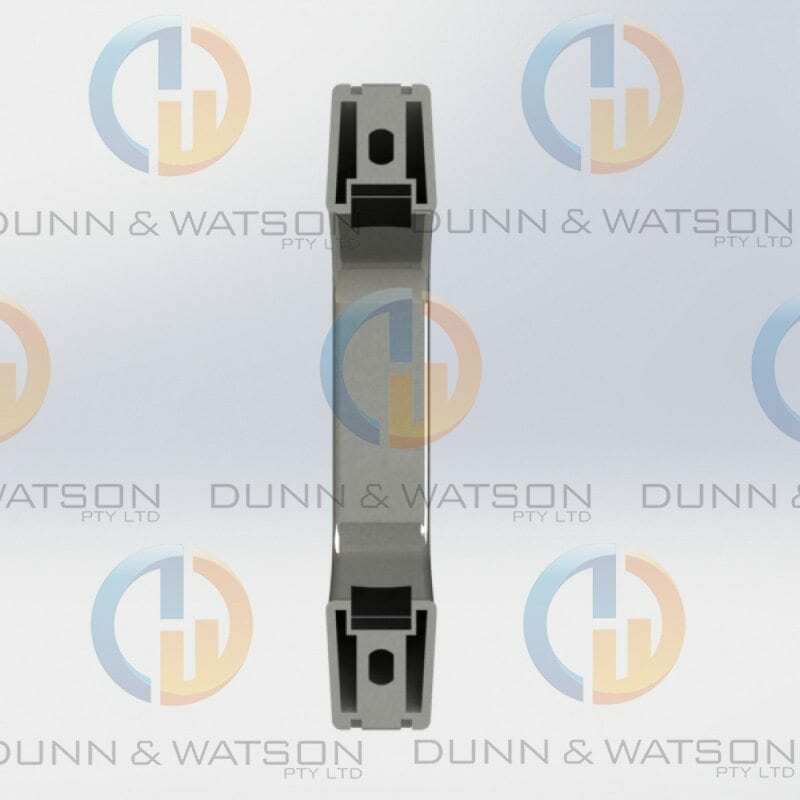 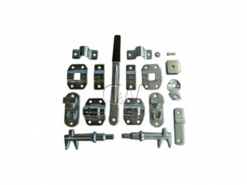 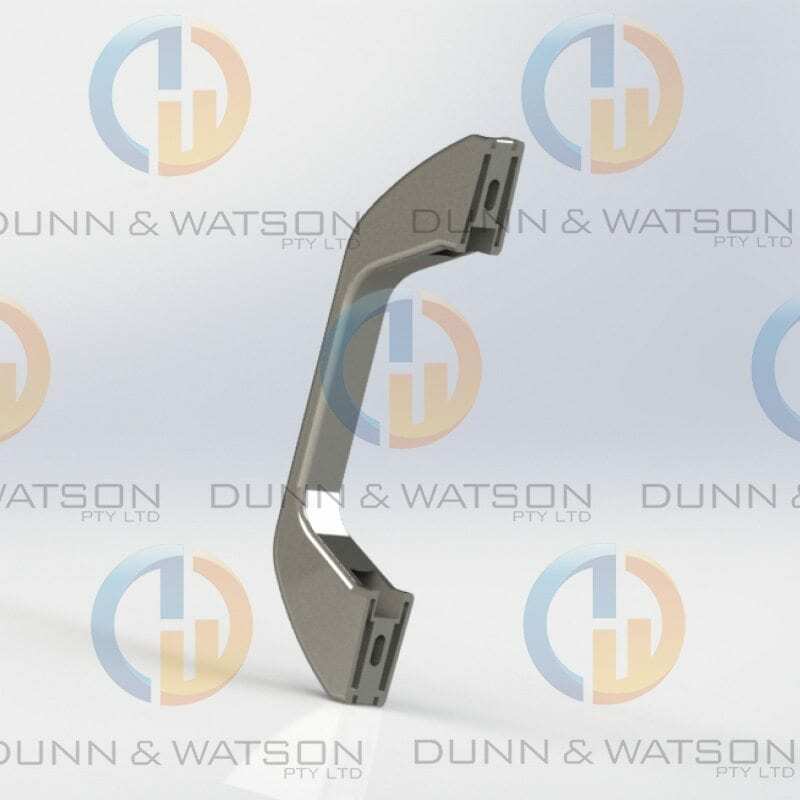 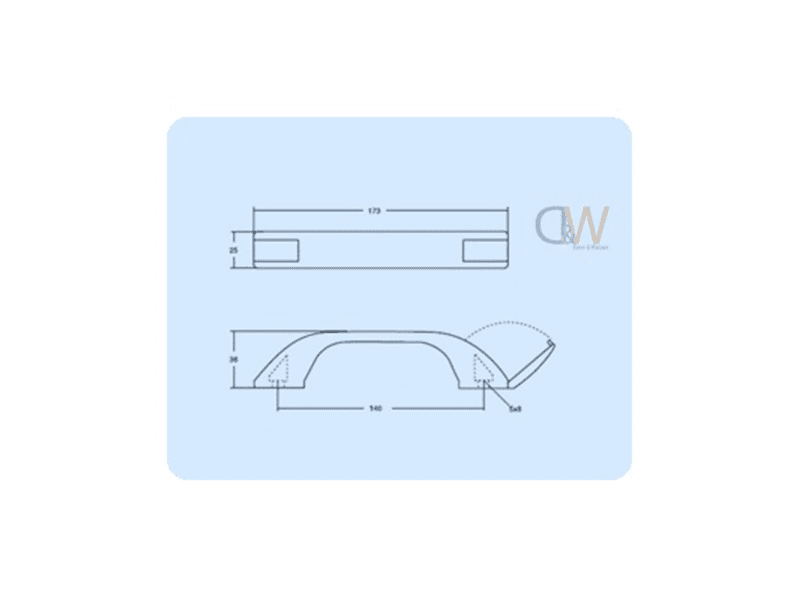 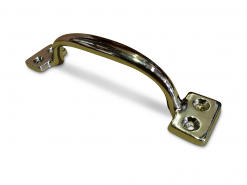 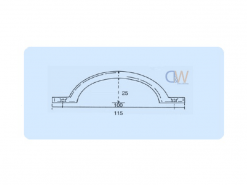 Given that Locks & Handles are commonly used heavily in the manufacture of camper trailers, caravans and boats you might also be interested in our range Hinges,fasteners,drawer slides,foam & rubber seals, gas struts and much more.